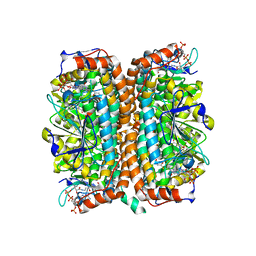 著者 Kisker, C., Schindelin, H., Rees, D.C.
主引用文献 Molecular basis of sulfite oxidase deficiency from the structure of sulfite oxidase. 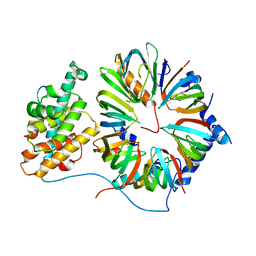 主引用文献 A left-hand beta-helix revealed by the crystal structure of a carbonic anhydrase from the archaeon Methanosarcina thermophila. 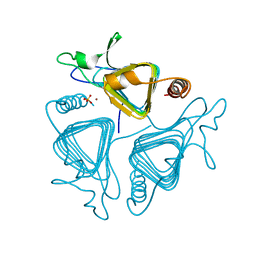 著者 Hinrichs, W., Kisker, C., Saenger, W.
主引用文献 The complex formed between Tet repressor and tetracycline-Mg2+ reveals mechanism of antibiotic resistance. 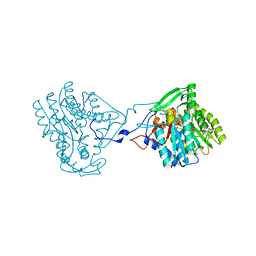 著者 Kisker, C., Saenger, W., Hinrichs, W.
主引用文献 Structure of the Tet Repressor-Tetracycline Complex and Regulation of Antibiotic Resistance. 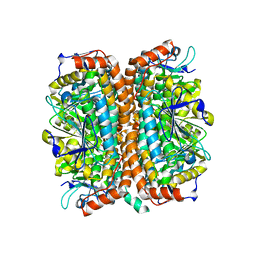 著者 Iverson, T.M., Alber, B.E., Kisker, C., Ferry, J.G., Rees, D.C.
主引用文献 A closer look at the active site of gamma-class carbonic anhydrases: high-resolution crystallographic studies of the carbonic anhydrase from Methanosarcina thermophila. 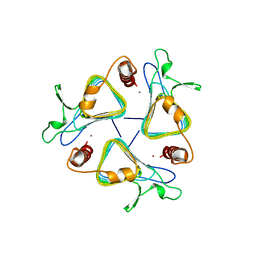 著者 Hirschbeck, M.W., Neckles, C., Tonge, P.J., Kisker, C.
主引用文献 Selectivity of Pyridone- and Diphenyl Ether-Based Inhibitors for the Yersinia Pestis Fabv Enoyl-Acp Reductase. 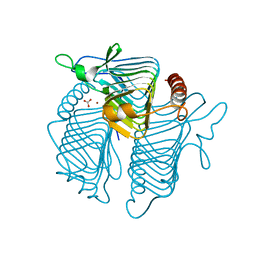 著者 Pschibul, A., Kuper, J., HIrschbeck, M., Kisker, C.
主引用文献 Crystal structure of Mycobacterium tuberculosis MenB, a key enzyme in vitamin K2 biosynthesis. 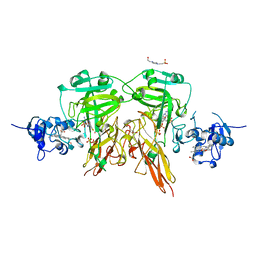 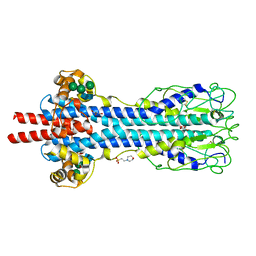 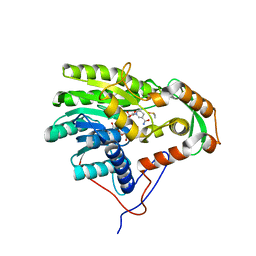 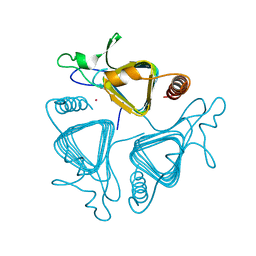 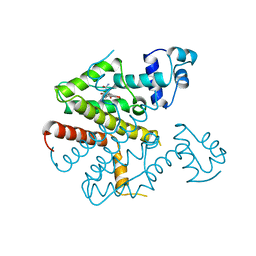 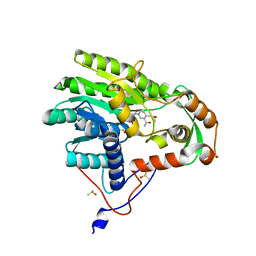 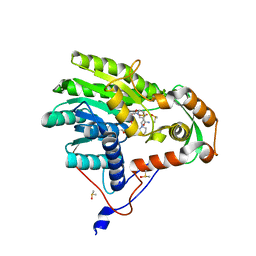 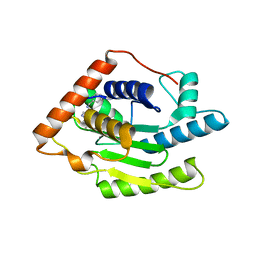 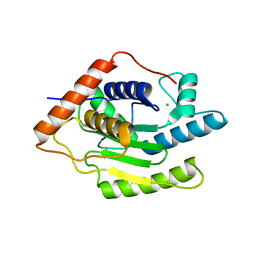 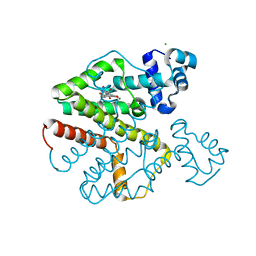 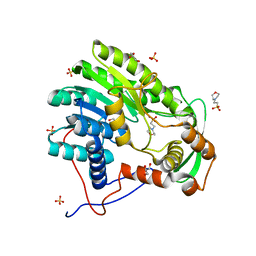 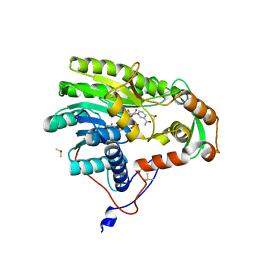 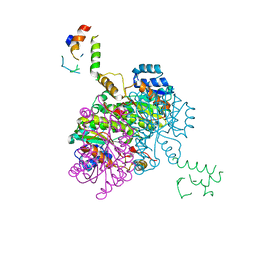 著者 Kolappan, S., Novichenok, P., Rafi, S., Simmerling, C., Tonge, P.J., Kisker, C.
主引用文献 Structure of Acyl Carrier Protein Bound to FabI, the FASII Enoyl Reductase from Escherichia coli. 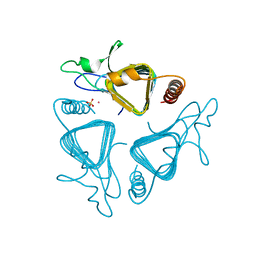 著者 Schaefer, C., Bartossek, T., Jones, N., Kuper, J., Kisker, C., Engstler, M.
主引用文献 Structural basis for the shielding function of the dynamic trypanosome variant surface glycoprotein coat. 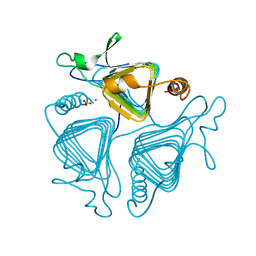 著者 Ramirez, Y., Kisker, C.
主引用文献 Structural Basis of Substrate Recognition and Covalent Inhibition of Cdu1 from Chlamydia trachomatis. 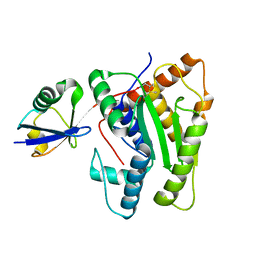 著者 Ramirez, Y., Kisker, C., Altmann, E.